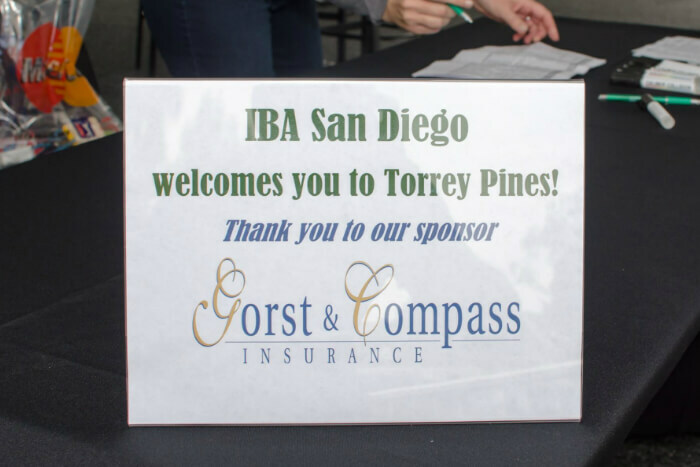 Welcome to the Independent Insurance Agents and Brokers of San Diego! We are the Independent Insurance Agents & Brokers of San Diego (IIAB San Diego), having served the interests of local Independent Insurance Agents since 1934. As our industry has changed, so have the projects, involvement and goals of this association. As an agency member of IIAB San Diego, you are also a member of the Independent Insurance Agents & Brokers of California (IIABCal) and the Independent Insurance Agents & Brokers of America (IIABA), the largest state producer association and the leading country-wide voice of the American Agency System. IIAB San Diego actively participates in and conducts regular continuing education sessions. 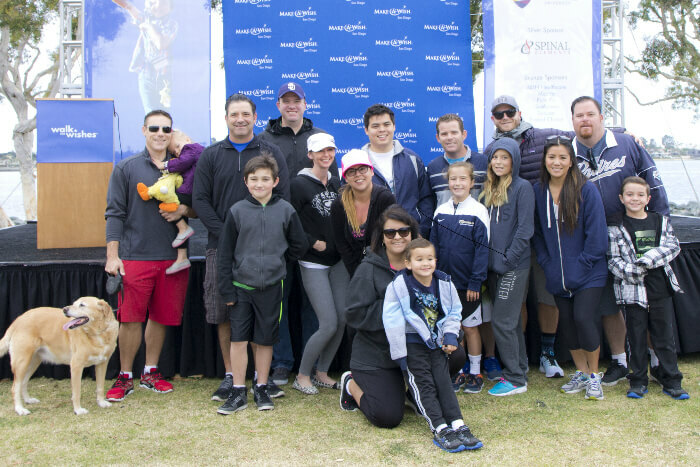 Greater San Diego Insurance Day (I-DAY) is the largest one-day trade fair and seminar in the State of California. 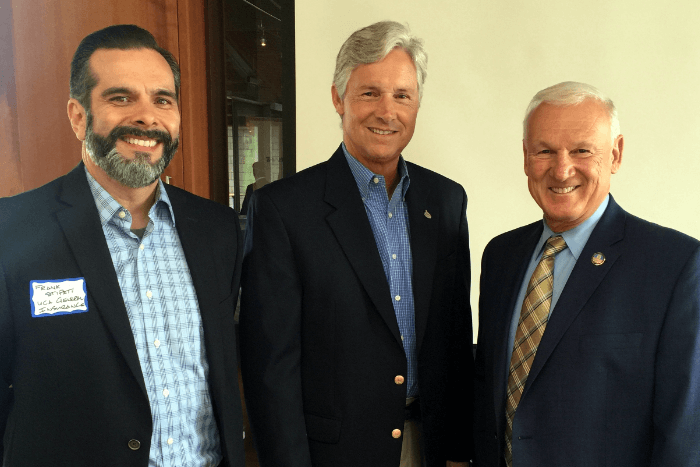 We have supported local organizations such as the San Diego Safety Council’s Stamp Out Crime Committee, the San Diego Fire Department’s S.A.F.E. Program, the San Diego Child Care Coalition, a junior high school level essay contest, and the Insurance Vocational Education Student Training program (InVEST) at both the high school and college level, the San Diego Burn Institute, and San Diego Brain Tumor Society.